Travel to Iceland has been increasing year over year for quite some time, and in 2017 the number of US visitors is expected to surpass the Icelandic population. With WOW Air having announced yet another flight from the US to Keflavík International Airport (KEF), you may even find yourself scoring a great deal on tickets soon. Consider this your to-do list once you get there. Iceland is a country fueled by geothermal energy. In fact, there’s so much, you’ll see it coming out of the ground. The country has hundreds, if not thousands, of naturally heated pools and hot springs. 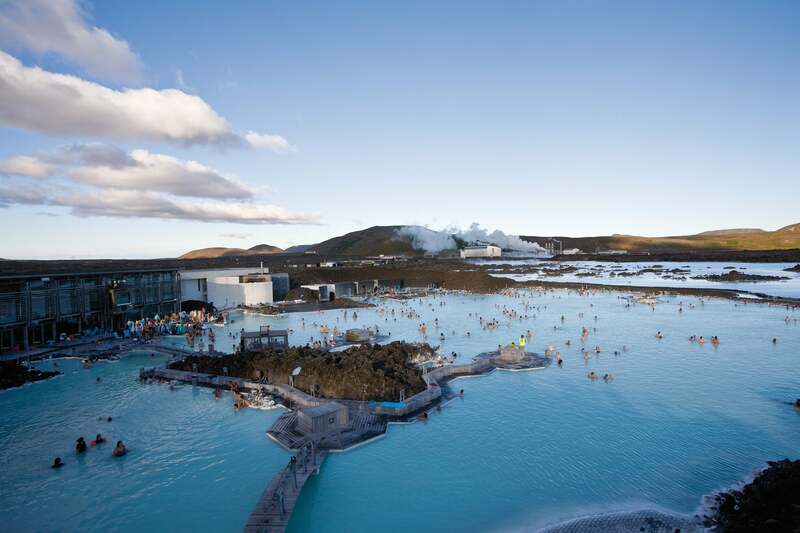 The Blue Lagoon is definitely the most famous geothermal attraction, with as many as 700,000 visitors a year. If you’re not a fan of crowds, keep an eye out for the opening of the Moss Hotel, which will offer a swimming area in the lagoon just for its guests. Hot Pot Iceland is a great resource for finding out about those hidden, locals-only gems, like my personal favorite, Landbrotalaug. Photo by PhotoAlto/James Hardy/Getty Images. 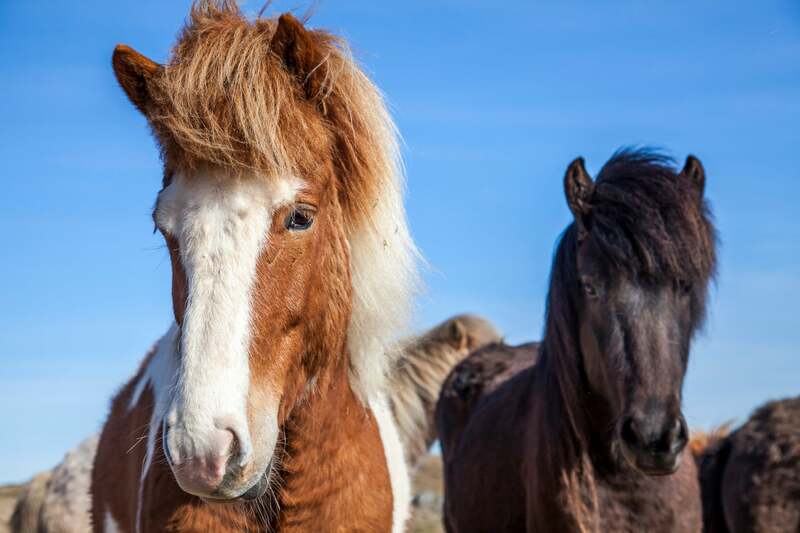 The Icelandic horse is a breed that can only be found here, so why not take a lava horse riding tour? These can be done all year long and range from hourlong trips to a multi-day adventures. In the summer, when there’s nearly limitless daylight, you’ll have more than enough time to tack a short ride onto a day full of sightseeing. Photo by Santiago Urquijo/Getty Images. 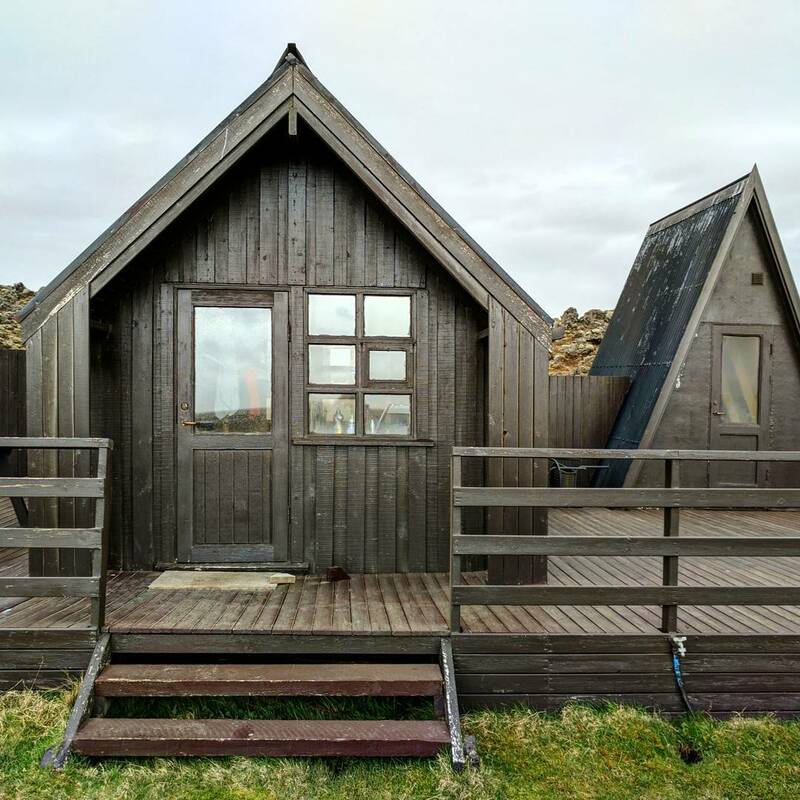 Iceland is an expensive country, and there aren’t many points hotel options to be had. Instead, book a stay in one of the country’s gorgeous cabins available via Airbnb. Since it’s likely that yours will have a kitchen, use that as an opportunity to cook delicious local fish or lamb and stay in for a night to play cards with your companions. 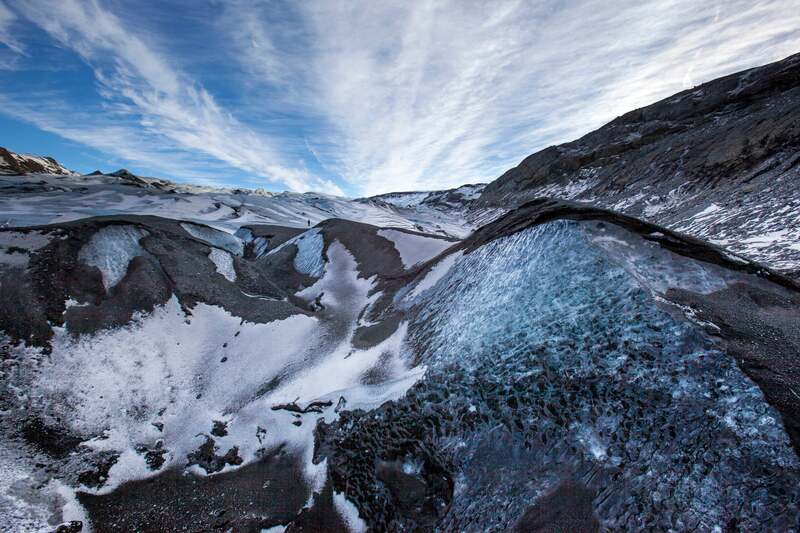 Iceland is home to 13 different major glaciers and ice caps, including Europe’s largest, Vatnajökull. A variety of companies offer hiking and Jeep tours on them — something you should never do yourself, by the way, because of dangerous crevasses. If you’re short on time or cash and can’t do a full-on glacier experience, you can still drive to a lot that are less then a 10-minute walk from Sólheimajökull’s glacial tongue. Photo of Sólheimajökull Glacier by Snorri Gunnarsson / Getty Images. It seems like everywhere you look here, there’s another waterfall. This phenomenon is especially noticeable if you have the chance to make it to Iceland’s eastern side or the Westfjords. 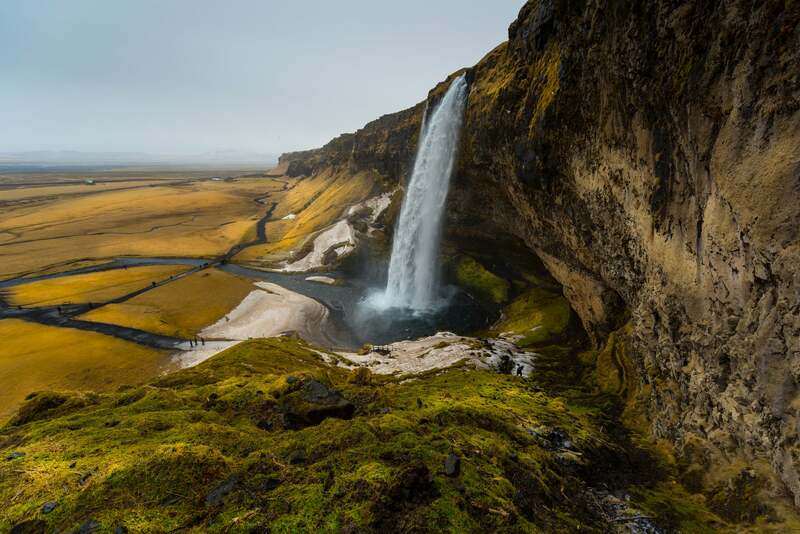 Even if you don’t have enough time to make it to either of those places, there are plenty of impressive waterfalls within easy reach of Reykjavik, including Skógafoss, Seljalandsfoss, Merkjárfoss and Haífoss. Photo of Seljalandsfoss by paranyu pithayarungsarit / Getty Images. Silfra is a rift formed between the Eurasian and North American tectonic places that’s home to the clearest water on Earth. It’s located in Þingvellir (note, Þ makes a “th” sound) or Thingvellir National Park, a UNESCO World Heritage site and a major stop on Iceland’s famous Golden Circle route. The visibility underwater generally ranges between 230 and 260 feet — compare this with the Maldives, where it’s usually between 65 and 170 feet. Diving at Silfra is a pretty involved task and you’ll need to have done multiple previous drysuit dives or take a full-day drysuit course the day before. Snorkeling will give you the same reward for less money, time and effort, and you’ll still stay nice and dry in a provided drysuit. 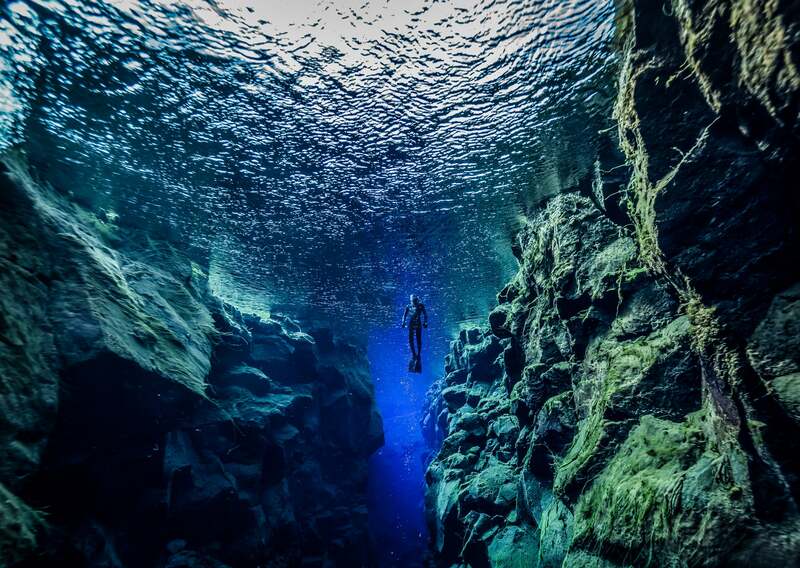 At the very least, make sure to give Silfra a look from above on your visit to this beautiful park. 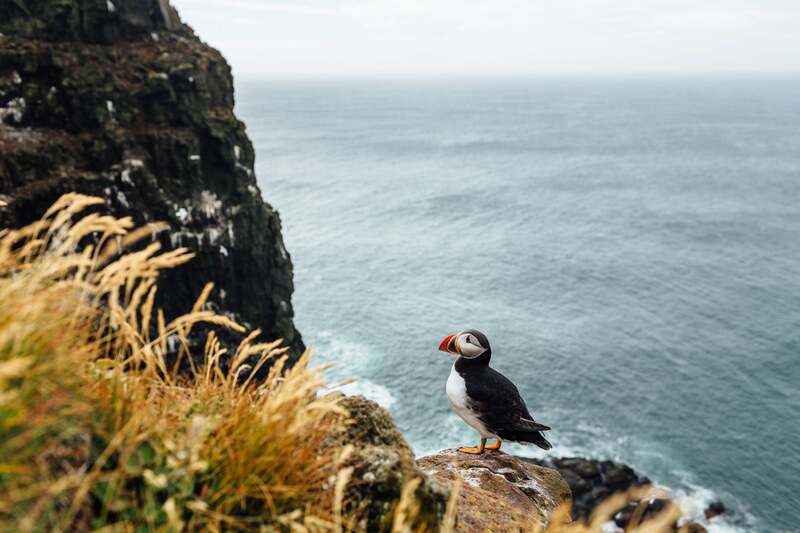 In addition to having Europe’s largest glacier, Iceland is also home to its largest bird cliffs, Látrabjarg, which are nearly nine miles long, up to 1,440 feet tall and home to millions of birds, including puffins, razorbills and northern gannets. Note that not all bird species are present on the cliffs at all times and some are significantly more difficult to spot than others. If it’s a puffin sighting you’re after, the best time to visit is between April and August. If you’re lucky, you may also spot other wildlife while you’re there, most notably the arctic fox. Photo of puffins at Látrabjarg by Alex Walker / Getty Images. What are some of your favorite things to do in Iceland? Let us know in the comments, below. Featured image by Ville Miettinen wili_hybrid / Getty Images.